The church faces an unprecedented loss of rising generations. Young adults who were active and engaged in the local church are more frequently leaving the community behind after high school. What can we do? Responding to these concerning statistics, Sharon Galgay Ketcham reflects theologically on the church community and its role in forming faith. She exposes problems in the way leaders conceive of and teach about the relationship between personal faith and the local church, and offers fresh solutions in the form of values and practices that can shape a community into a place where faith will flourish in those both young and old. "Beware. This is not a youth ministry book, but a church leadership book. It is not about keeping our kids, but changing our churches. It's not about discovering a new secret for growing your youth group, but recovering an old truth about transforming your community of faith. 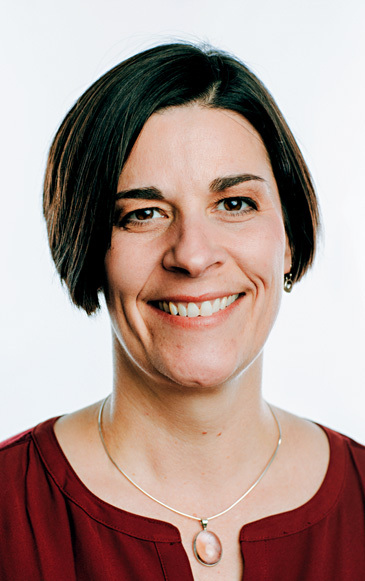 With a love for young people borne out of years of ministry and a penetrating theological gaze honed in years of scholarship, Sharon Galgay Ketcham challenges church leaders to grasp the moment and the opportunity that is upon us as we experience droves of young people leaving the church behind. With the wisdom of one who has both worked in churches and walked alongside hundreds of youth and young adults, Ketcham helps us see how the very things that young people are leaving the church to look for is our birthright and calling. Their longing for reciprocal relationships forces us to reconsider everything we assume that the church is supposed to do. Reciprocal Church will require you to rethink everything you think you know about youth ministry and everything you forgot about being the church." "Sharon Galgay Ketcham is the most important youth ministry voice you've yet to hear of; with Reciprocal Faith this will be rectified! You hold an exciting book in your hand (or beaming from your e-reader). It's an engaging read with important thoughts on nearly every page. Take time with it. If you do, you'll find your imagination ignited and Sharon will become a new dialogue partner in your ministry." "The reality is undeniable: far too many students leave our youth ministries and enter the post–high school years hitting the pause or stop button on their faith. We must wonder if our youth ministry efforts ever resulted in them pressing play in the first place. Sharon Galgay Ketcham offers a path beyond the youth ministry status quo that we must consider. If our churches and youth ministries are to work with parents to nurture children and teens, then we must re-evaluate what we've been doing and make adjustments to ensure the future flourishing of our students." "You are about to sit down with a book from a master teacher who cares deeply about young people and the church. Dr. Sharon Galgay Ketcham has been a longtime leader in the conversations regarding the faith development and church participation of young people. In response to current concerns about their waning church involvement, her research draws out some helpful language and guiding principles that can serve church leaders well. This book is a source of hope and offers a thoughtful and practical way forward, giving churches the foundation and the means to see vibrant renewal in the lives of their young people." "Providing real space and place for the young has only recently become the most important conversation in youth ministry, but finally we're taking notice. Research has consistently shown that young people feel an overwhelming sense of disconnection, isolation, and abandonment, even in the church. As we attempt to engage and support emerging generations in a way that will not only nurture them but will also empower them to meaningfully contribute, we need help. As a researcher, Dr. Ketcham guides me deeper into the why and what of helping the young to flourish. As a pastor, Sharon reminds me that our kids are a viable and vital part of us as she teaches me that we need them as much as they need us. This is an important book for all of us as we work to break down our walls and invite young people to the table alongside of us." "Reciprocal Church is not just a book about youth ministry but lays the foundation for a conversation that could be impactful among all levels of church leadership. Sharon Galgay Ketcham deconstructs some prevailing current perspectives affecting youth ministry and then challenges her readers to reconstruct their vision for a church that is robust, theologically driven, and intentional in connecting youth with the entire community of faith. By clarifying values and practices that encourage a reciprocal, relational connection between youth and the rest of the church, the author helps us take a significant step in sharpening our awareness of how to address the spiritual drift we see among youth and young adults." "Ever look around at the number of young adults who have left the church behind and wonder how we got here? Sharon Galgay Ketcham has written a book for anyone who loves the faith life of young people and the work of youth ministry. But she lays down the ultimate challenge as she asks all of us in youth ministry to make church a serious player in that enterprise. Filled with engaging metaphors and provocative examples, this book will help you and your ministry teams think and see and recreate your youth ministry." "In a way that blends practical ministry smarts with rigorous academic research, Sharon Galgay Ketcham has given us a fresh way of thinking about youth ministry, teenagers, and the local church. It's delightfully creative, theologically thoughtful, and written with a clarity and hopefulness that invites further conversation and practical steps forward. This is what you get when you read a book written by a serious scholar who's also a passionate youth worker, a seasoned teacher and mentor, an experienced mom, and a lover of Christ and his church. I'm looking forward to introducing my students and youth ministry friends to Reciprocal Church!" 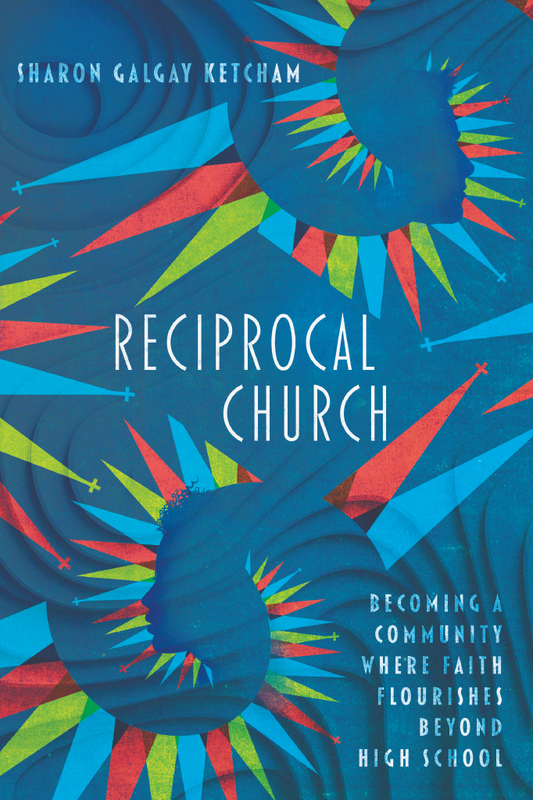 "In a time when reports persist about young people leaving the institutional church, Reciprocal Church is a dynamic, passionately written text that offers fresh insight about ecclesiology, youth ministry, and the importance of Christian practices. Ketcham offers readers a biblical and theologically grounded understanding of ecclesiology by critically examining what it means for the church to be on the forefront of embodying loving, reconciling relationships. Ketcham explores the relationship between young people and the faith community, offering a timely reminder that it is God's self-giving love that is at the heart of confirming the faith community's shared identity as a people belonging to God. By looking through an ecclesiological lens, Ketcham challenges people of faith to question and reframe their assumptions about the nature and function of the church. Reciprocal Church is not a feel-good book; rather, this book is convicting. At every turn, Ketcham calls the church to actually be the church. Reading this book leaves me feeling challenged, convicted, refreshed, and hopeful all at the same time!" "Sharon Galgay Ketcham is a brilliant, winsome, and attentive teacher. Her observational skills rival those of many standup comics, and she can trade youth ministry war stories with anyone. But it's her richly informed theological thinking about current church practices and their impact on young people that had me appreciatively slow clapping one minute and clenching my jaw in conviction the next. God is stirring among his people, calling us to live like the reconciled people we claim to be. 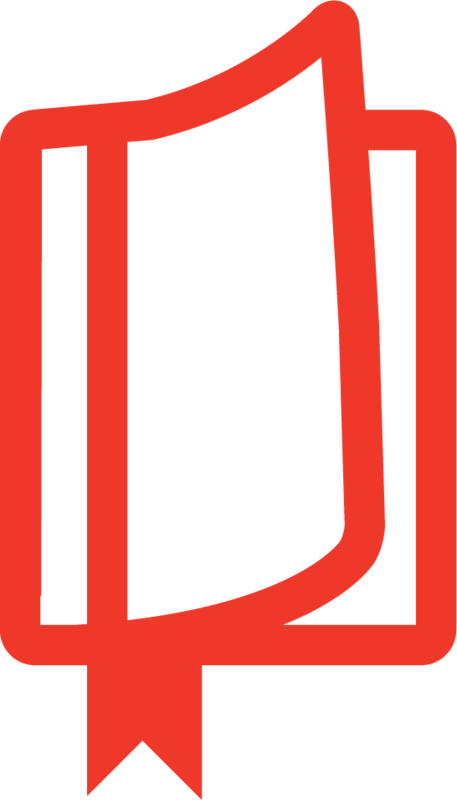 Reciprocal Church is the latest evidence of this hopeful movement, and I pray it will especially benefit the youth ministry wing of the church." "In Reciprocal Church by Sharon Galgay Ketcham, youth workers, local church, and denominational leaders, together with concerned parents, will find astute theological, sociological, and practical reflection to aid them in the task of engaging young people today with the future in mind. I wholeheartedly concur with the disruptive innovation that Sharon encourages where decades-old approaches to student ministry are concerned. Indeed, young people today do not present a problem for the church to solve; rather, they represent and can become the answer to problems the church will face long-term." "Reciprocal Church establishes Sharon Galgay Ketcham as a leading voice in the field of youth ministry. This book offers youth ministers (and professors of youth ministry) a theologically significant—and refreshingly sane—voice to guide them in their daily ministries." 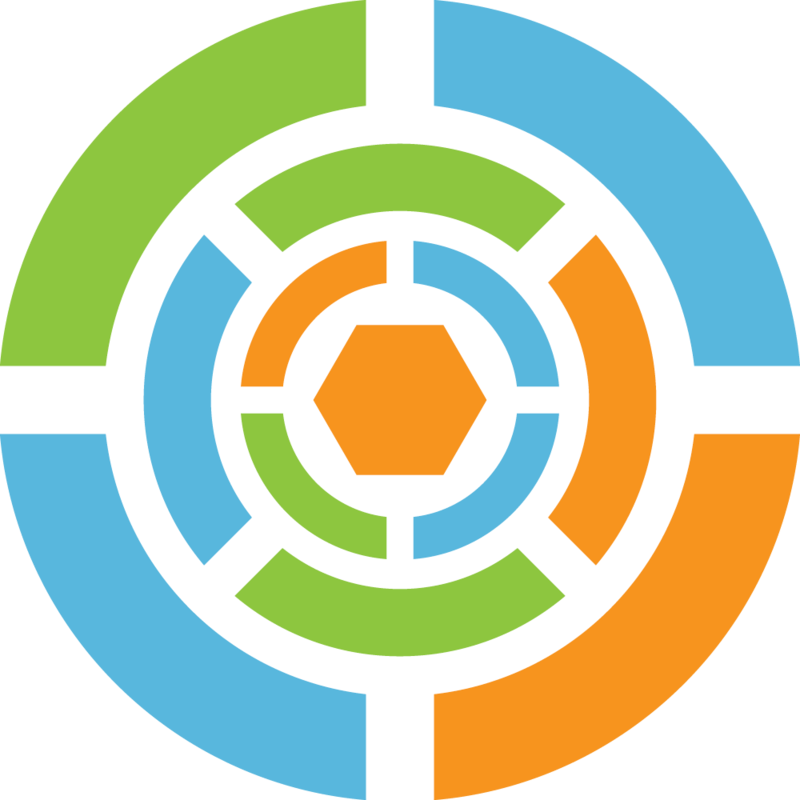 "Reciprocal Church presents a contemporized theological framework for youth leaders and churches seeking change. Sharon is adding new language to the ongoing faith development conversation, and she extends an invitation to review the values and practices of the church community through the lens of the Spirit's movement. Each chapter requires churches to examine, process, and adjust their existing ideologies. I believe this book will lead its readers to reflect and discover the answers needed to effectively reach generations of youth who will grow and flourish in Christ."